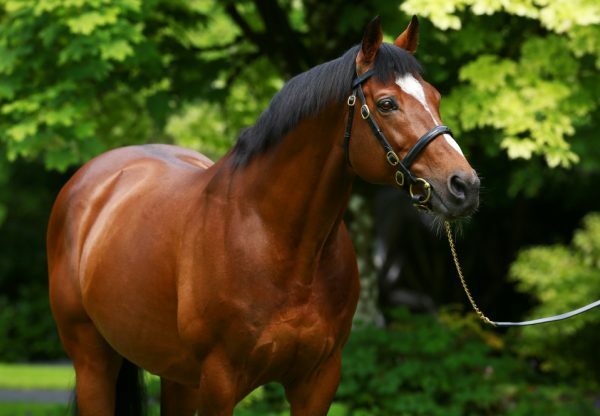 At Epsom on Friday, Forever Together (3f Galileo-Green Room, by Theatrical) added to the legendary’s Galileo’s incredible record when running out a fabulous winner of the G1 Investec Oaks. 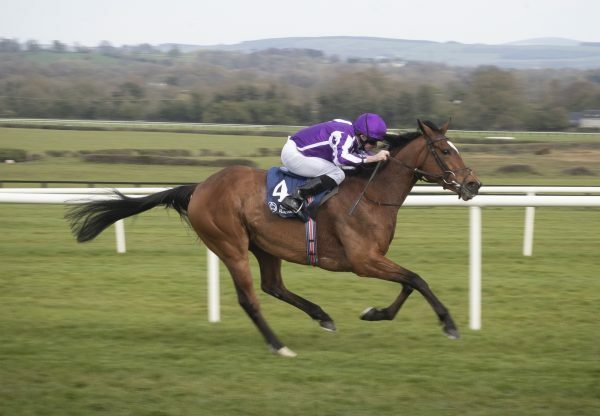 Her superb four and a half length victory in the fillies’ Classic was a seventh in the race for trainer Aidan O’Brien. Forever Together stayed on strongly to prevail on a red-letter day for the O'Brien family as Aidan's son, Donnacha, was on board the Galileo filly. "This is incredible. I am so delighted for everyone,” said the winning trainer. “Forever Together is a staying filly who gets the trip very well and is obviously by Galileo, which is a massive advantage. Donnacha gave her an unbelievable ride. I am over the moon. "It went according enough to plan. We weren't sure about the ground - who would act on it and who wouldn't. Donnacha rides her in all her work and he was very happy with her after Chester. "I think we will go to the G1 Irish Oaks now. Obviously we will have to see what the lads want to do, but you'd be thinking she'd love the Curragh. We're very happy with all the fillies, really. "We're delighted and so grateful to a lot of people that we are in this position and we don't take that for granted for one minute. Donnacha is a very good rider - he's very cool and confident. He's been watching races since the day his eyes opened so tactically he's very aware, and very confident to make his own decisions and stand by them." The 19-year-old Donnacha O’Brien was celebrating his second British Classic success, following his victory on Saxon Warrior in the 2,000 Guineas at Newmarket. 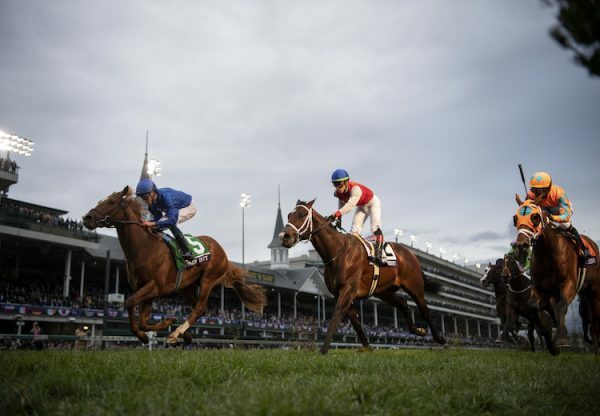 "Forever Together was very impressive," said the jockey. "I got a beautiful trip through the race following Ryan (Moore, on board stablemate Magic Wand). He edged over and kept me company over to the rail. It played out perfectly and the rail seems to be the place to be. She is very genuine and galloped out to the line really well. She is a proper staying filly. "I thought a week or two ago that she had a really good chance, then the rain came and I was a bit worried. She seemed to handle it really well, but I was not expecting her to do that. 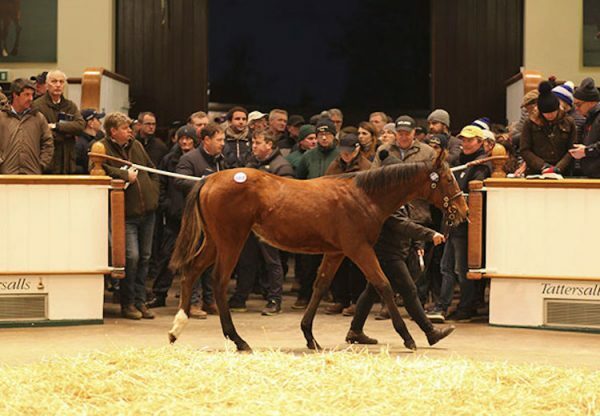 Forever Together, a half-sister to Lord Shanakill, was bred by Vimal and Gillian Khosla and sold for €900,000 as a yearling at the Goffs Orby Sale.